Discussion in 'iPhone' started by The Robot Cow, Dec 4, 2014. 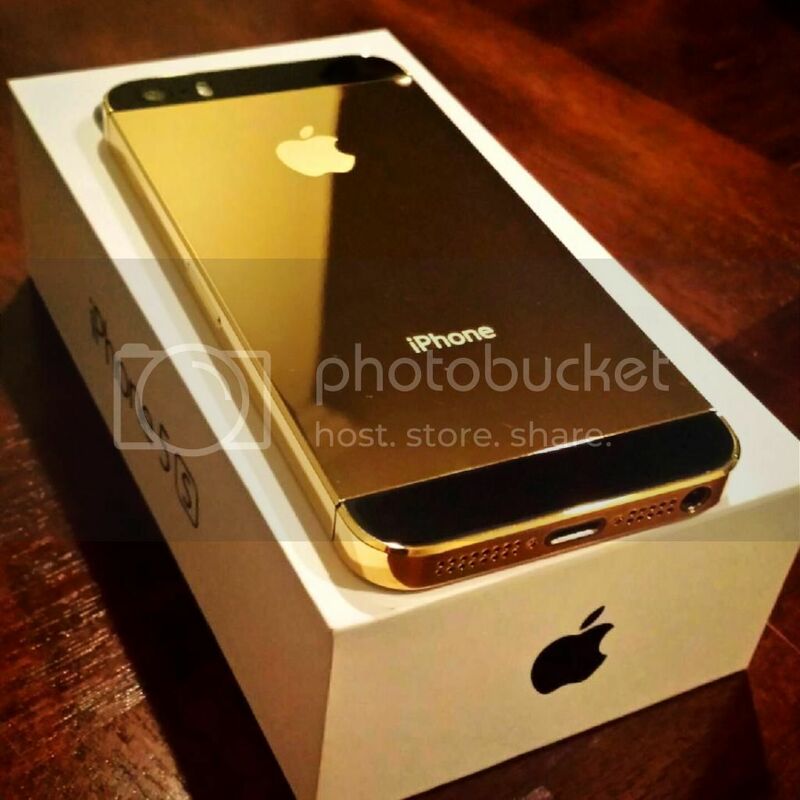 Am I the only one that wished the gold iPhone/iPad came in a black & gold color scheme? Imagine this. Black front bezels, gold back and the grey antenna lines. I do, I wish it wasnt even that Champagne Gold atleast. This is my current phone, I wanted a gold one with black accents. Although I am currently waiting for my 6+ in SG. I too would want a black and gold option. Much better than the white and gold option in my opinion. I liked the gold and black on my samsung Galaxy S5. However I agree the gold on the 5S was better than it is on the 6/6 plus.